First and foremost, your logo needs to be relevant. I don’t mean relevant, as in cool or hip. I mean relevant as in it relates to your brand and connects with your audience. Often, the name of a business has a story behind it. How can you bring that story into the logo? Other times, there is a symbol or graphic element that informs your audience about your brand. For example, Apple, Inc., uses the symbol of an apple to illustrate their brand name with ease. This apple is now an iconic symbol and causes instant recognition for many people. The best logo’s are simple enough to be remembered or recognized even if only seen at a glance. I want to preface this, simplicity doesn’t mean removing all character and unique elements. One of my favorite quotes summarizes it best “Make It Simple, But Significant.“ - Don Draper in Mad Men. I feel Airbnb does an amazing job at this. They utilize a minimalist abstract mark and pair it with a simple sans serif font that perfectly ties the two elements together. This logo is both simple and significant. When designing your own logo, think about how you can take a simple shape, like the letter A and turn it into something more. This can be a great jumping off point for a truly one-of-a-kind logo. One of the first things I ask in my client questionnaire, is where they will be using the logo. If the logo needs to be placed on a building and the bottom of Instagram photo’s, I’m going to be really intentional about it’s scalability. Scalability is ensuring that no matter how large or how small the logo is, it is still legible. Of course, this is also why we create logo variations. A favicon isn’t typically your primary logo, but it’s still important to know that you can scale your logo up and down without losing the overall integrity. For example, Nike does a really great job with this. Their abstract mark is perfectly legible at all sizes which allows them to place it on store fronts and t-shirts without losing legibility or recognition. This is the best part of any logo, the unique feature. In order to create a truly one-of-a-kind logo, it need to be unique. But, more than that, a unique feature is what gets people to stop, pause and remember. 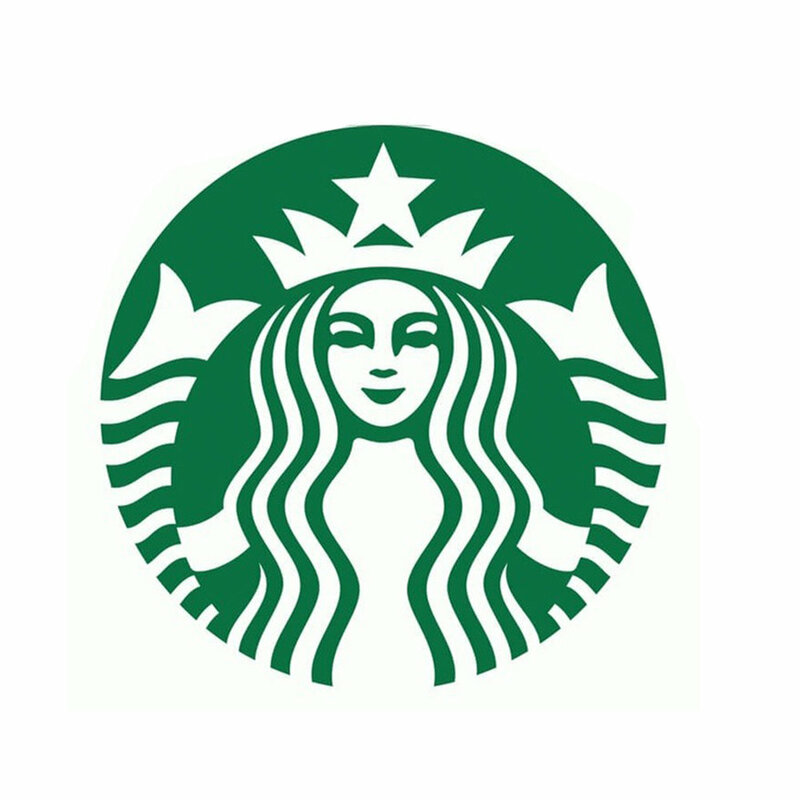 Starbucks for example uses a surprising brand element, a Siren, to stand out in a crowded industry. The Siren has been updated a few times in the years that Starbucks has grown to the empire that we all know and love, but they have held on to this unique feature because it is such a strong and memorable aspect of their brand. When designing your own logo, don’t be afraid to step outside of the traditional or the expected. Sometimes, a coffee cup icon isn’t the best choice for a cafe. Sometimes, you need to use a Siren to get noticed. Last, but definitely not least, your log has to past the timeless test. In order to grow your brand and withstand years of business, you want to ensure it has a touch of timelessness. That means it avoids the major trends and fads. Let’s look at Chanel. Chanel uses a very minimal approach to their logo and it has allowed them to keep the integrity of their brand for years and years. Remember, your logo is not a t-shirt. You don’t want to wear it for a season and then replace it. You want your logo to be like the perfect pair of jeans. Dependable, stylish and always in fashion. Does your logo pass the test? Let me know in the comments!